This beautiful 30 villa, fully inclusive boutique resort evokes the heritage of Zanzibar dating to the era of the Sultans. 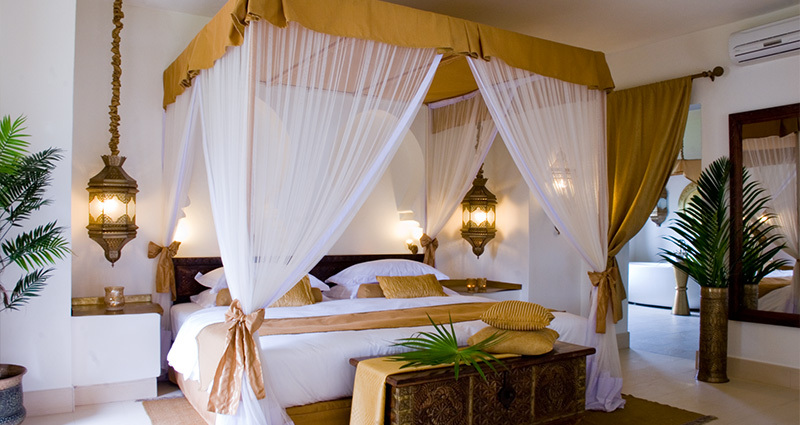 A fusion of Arabic, Swahili and Indian design, with Swahili arches, intricate hand carved cement decor, beautiful antiques, handmade furniture and intricate brass lanterns, Baraza will offer unparalleled standards of luxury on the Island of Zanzibar. 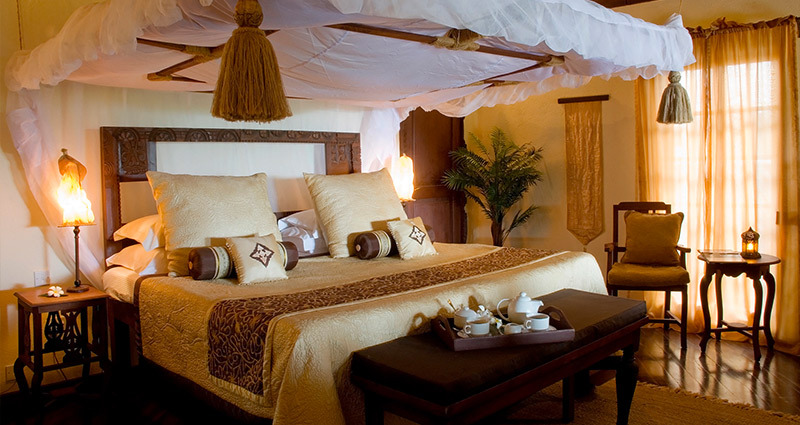 Breezes Beach Club & Spa, Zanzibar is an ideal choice for those in search of a romantic getaway. 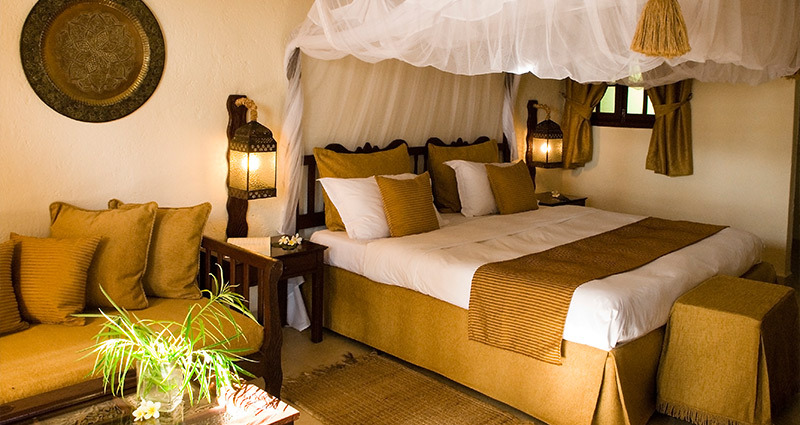 Famous for its attention to detail, intimate and private dining, its world-renowned beautiful Zanzibar decor with stunning carving, glistening brass and rich fabrics creating an elegant and unique atmosphere. Breezes features the award winning Frangipani Spa.